As your family grows, you need to find the right balance of family time and independence. 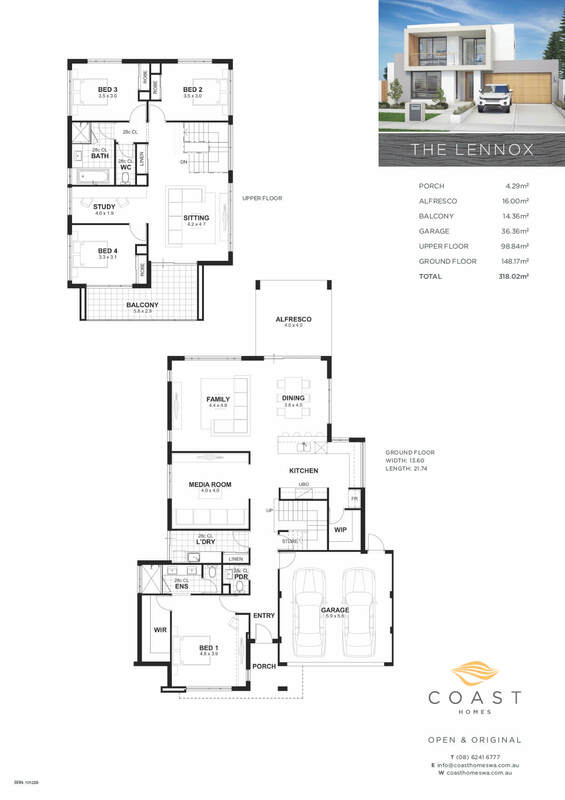 If you’re looking for the perfect space for you and your busy teens or pre-teens, The Lennox is the home for you. As your family grows, you need to find the right balance of family time and independence. If you’re looking for the perfect space for you and your busy teens or pre-teens, The Lennox is the home for you. 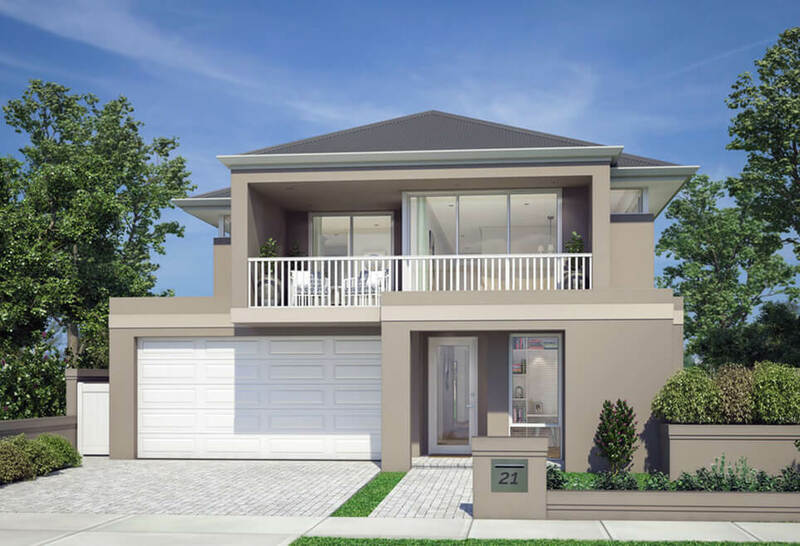 It’s a spacious 4×2 home designed by our two storey house builders in Perth for a 15 m wide block. At the front of the home, your master bedroom is designed for rest and relaxation, with a large resort-style ensuite and dressing room. Towards the back, the modern kitchen with generous dining and living areas extends out to the alfresco. It’s perfect for large groups, while the media room/formal lounge is ideal for smaller numbers to catch up or relax in front of a movie. Upstairs is a teen retreat, with three bedrooms, a bathroom, their own sitting room and a dedicated study zone. It’s the perfect space to hang out with friends or get their homework done without distractions. 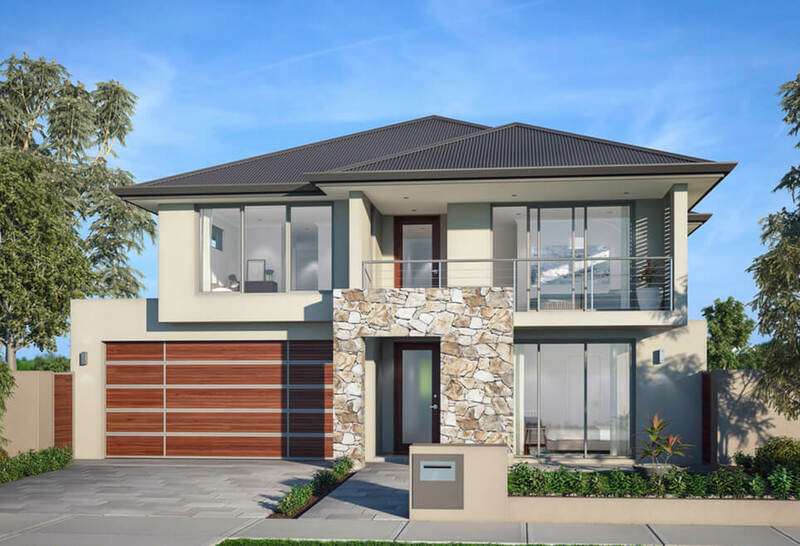 Coast Homes offers many unique two storey homes in Perth. Browse our collection and find your perfect home.